Tear open the foil packets to find a top strip and a bottom strip. Dry the teeth. 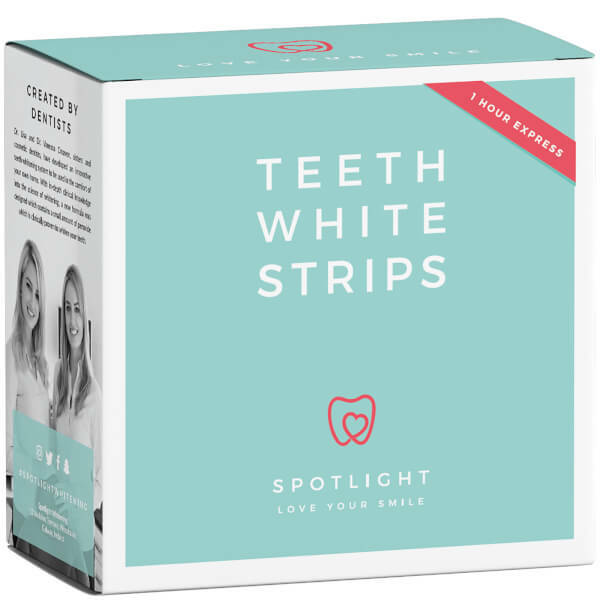 Place the shorter whitening strips on the lower teeth first and then the longer strip on the top teeth. Leave the strips in place for 1 hour. After, remove the strips and rinse away any residual gel. 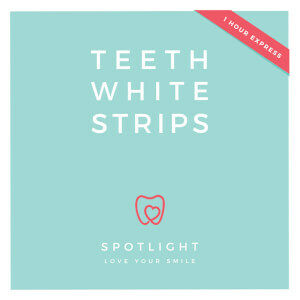 Repeat every day for 2 weeks for your dazzling smile.